When Nissan revealed its striking GT-R50 recently, there was only one thing we wanted to know: will it go into production? 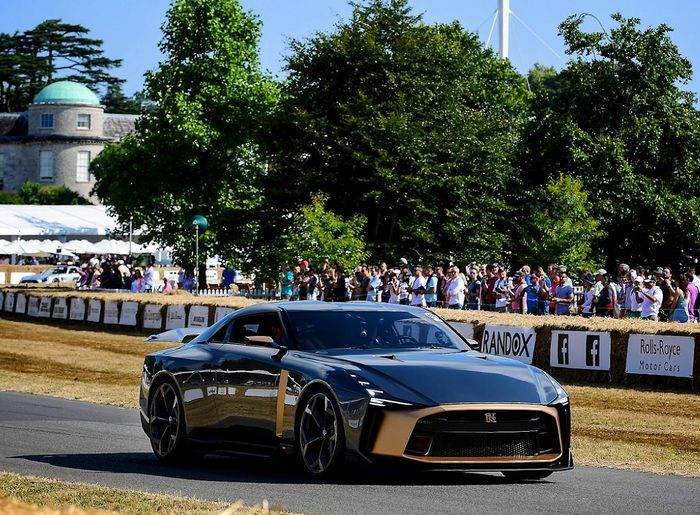 In the lead-up to the Goodwood Festival of Speed Nissan had hinted that the car - built in collaboration with Italdesign to celebrate the anniversaries of both the design studio and GT-R itself - might be made, but now we know for sure. Speaking to Car Throttle at the show - where GT-R50 made its public debut - Nismo programme director Bob Laishley confirmed that 50 examples will indeed be built. Perhaps predictably, they won’t be cheap: you’re looking at a starting price of €900,000 (around £800,000, or $1,050,000). The bespoke nature of the car means that it’s as expensive as the buyer wants to make it. 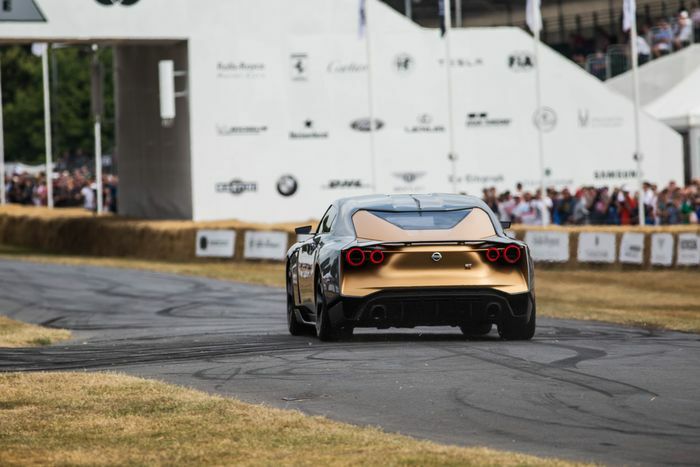 “If they want a car for the road we’ll make it for the road, if they want it for the track we’ll make it bespoke for their requirements, inspired by this vehicle [the concept],” Laishley said. Laishley also noted there’s “No reason why we can’t reach 50 quickly…the interest is phenomenal”. But he denied that the GT-R50’s existence is down to an increase in demand for highly-bespoke, mega-expensive supercars (like Italdesign’s own R8-based ZeroUno). “Clearly there are other competitors around making cars in this kind of market, [but] that wasn’t a consideration,” he said. 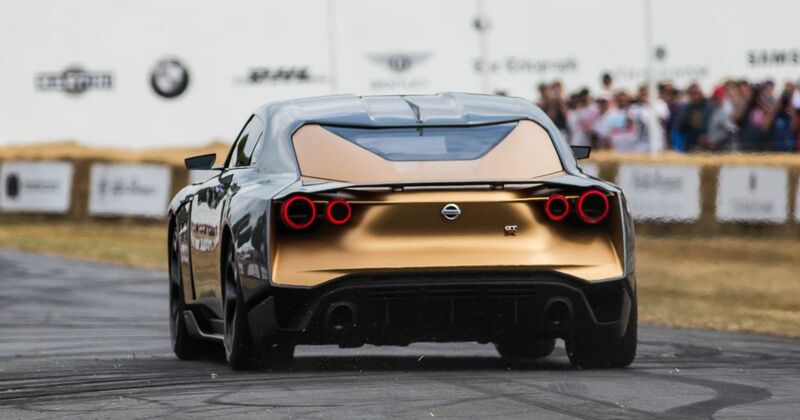 The manufacturing process involves taking a completed GT-R from the production line and sending it to Italdesign in Moncalieri, Italy to be heavily modified into the car you see here. The concept version has larger turbochargers taken from the Nismo GT3 version of the GT-R, bigger intercoolers, stronger pistons and much more besides, bringing the power output to 710bhp. We fully expect that spec - which also includes posher Bilstein ‘DampTronic’ shock absorbers - to be available to any buyer who asks for it. There’s no arguing with the mechanicals, although the distinctive looks may prove divisive. Regardless, Laishley is clearly a fan. “Now seeing it for the first time…it’s just phenomenal. Even though every surface has changed, it still looks like a classic GT-R,” he concluded. Do you agree?